Today (Tues 1 May) Belfast Health & Social Care Trust announced that they are recalling neurology patients for a review appointment within the next 12 weeks. Only patients under the care of Dr Michael Watt are being recalled. 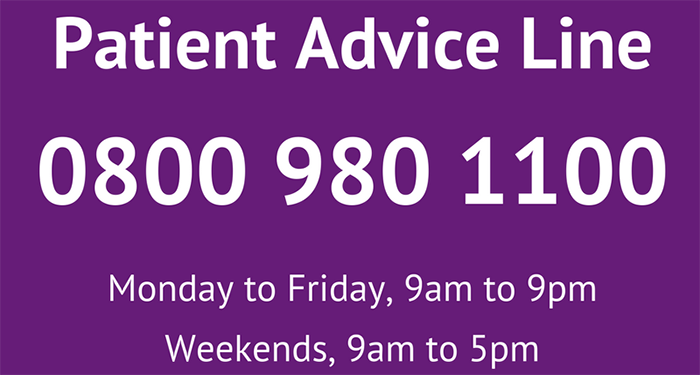 Patients will have received a letter today, and should call 0800 980 1100 for advice and to make a suitable appointment. Additional clinics are arranged and will not affect current waiting lists. The full statement from BHSCT is here, and the story is being widely covered in the media. Neurology is a regional service, so patients and families outside BHSCT area may be affected.